Salesforce is an industry standard CRM (customer relationship management) software system that allows you to keep records of your customers (and potential ones) and their history with your business. Xola's integration with Salesforce allows booking information to be passed from Xola directly into Salesforce in order to create a record for the customer in your Salesforce account, automatically when a booking is placed. To get started, you need a Salesforce account and you can sign up here.  Locate Salesforce in the Xola App Store and select it. Enter in your Salesforce login credentials to authenticate your account in the window that pops up. Once this is completed, each time a booking is placed in Xola it will create a customer record for that traveler in Salesforce for you.